Finding that your blade needs to be replaced? 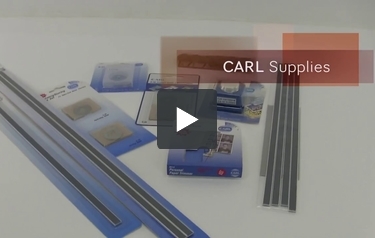 The Carl perforating blade set cuts through paper, film, fabric and felt. Compatible with the RT-200N and RT-215N trimmers. Product number CUI74028.